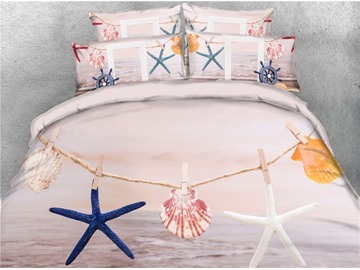 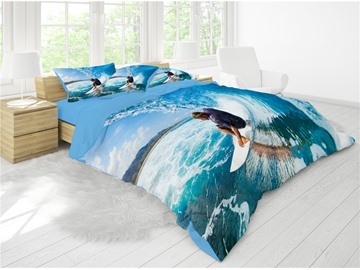 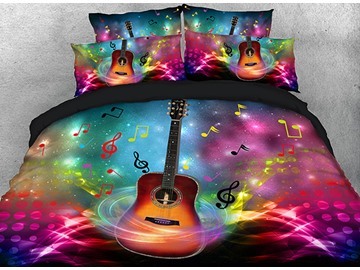 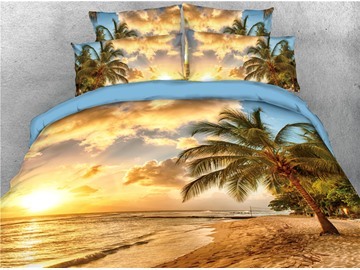 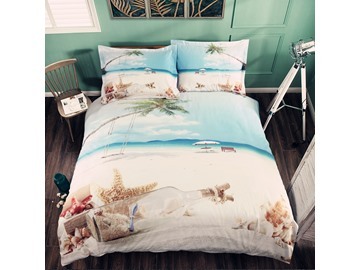 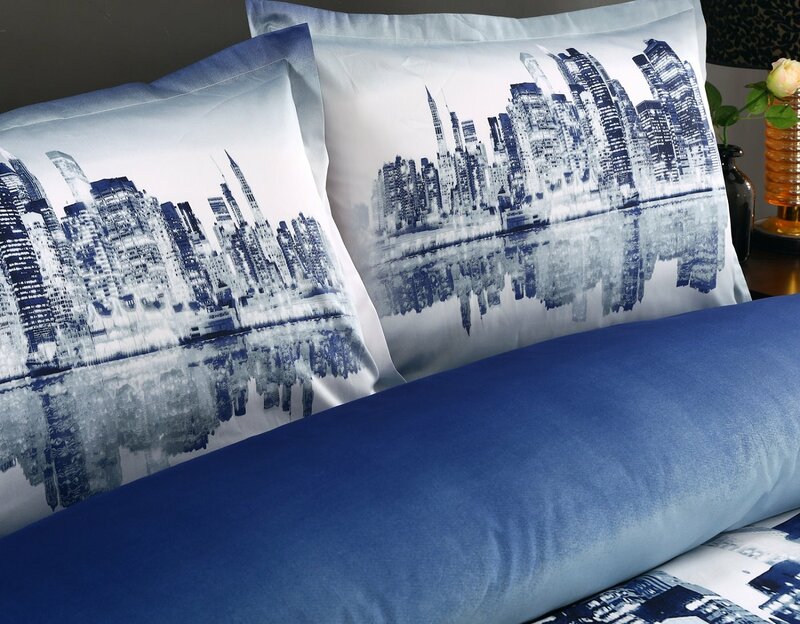 Add a modern look to your hom with our eye-catching 3D bedding set. 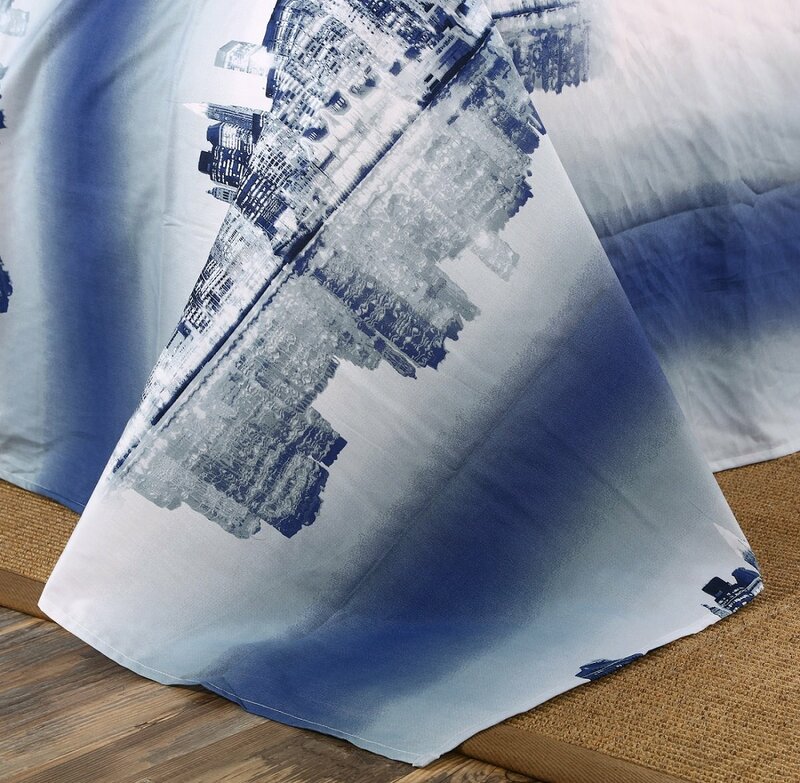 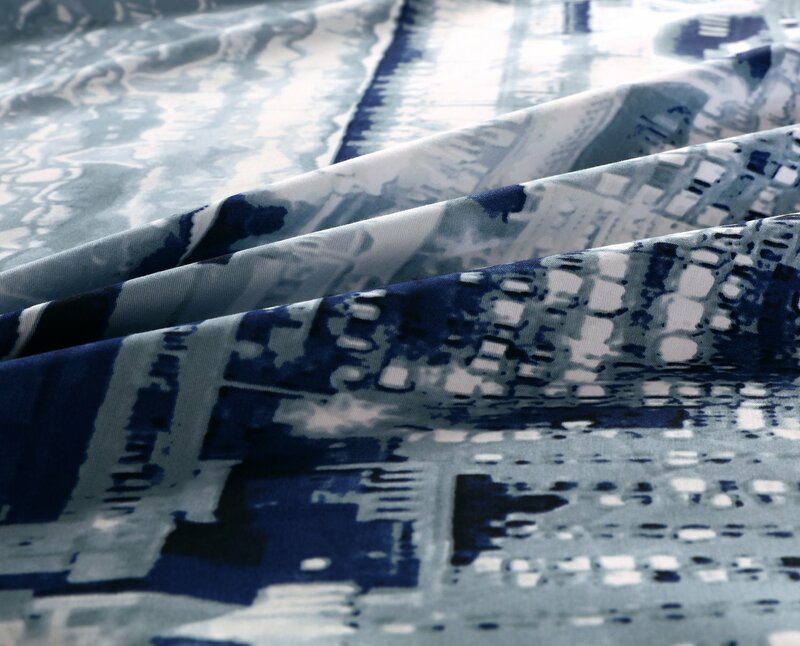 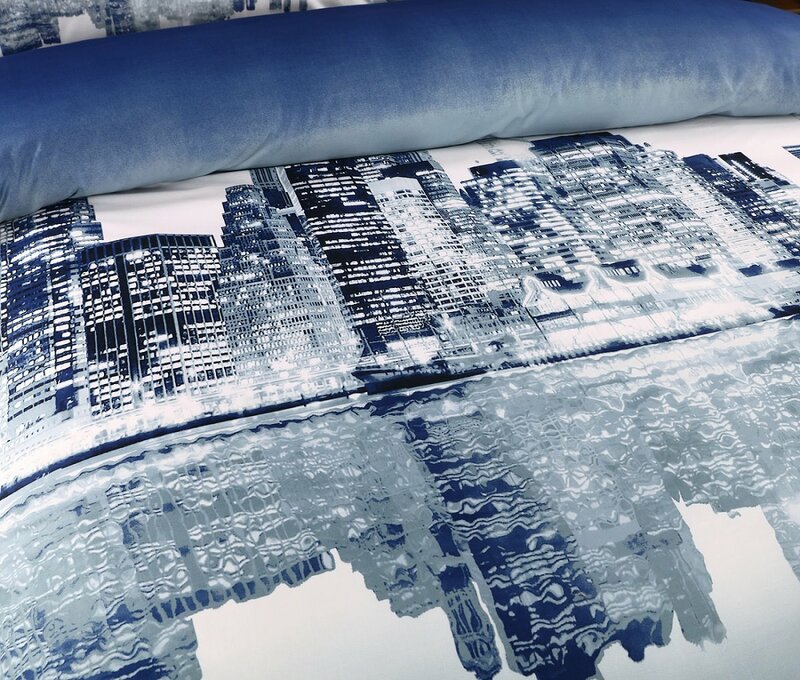 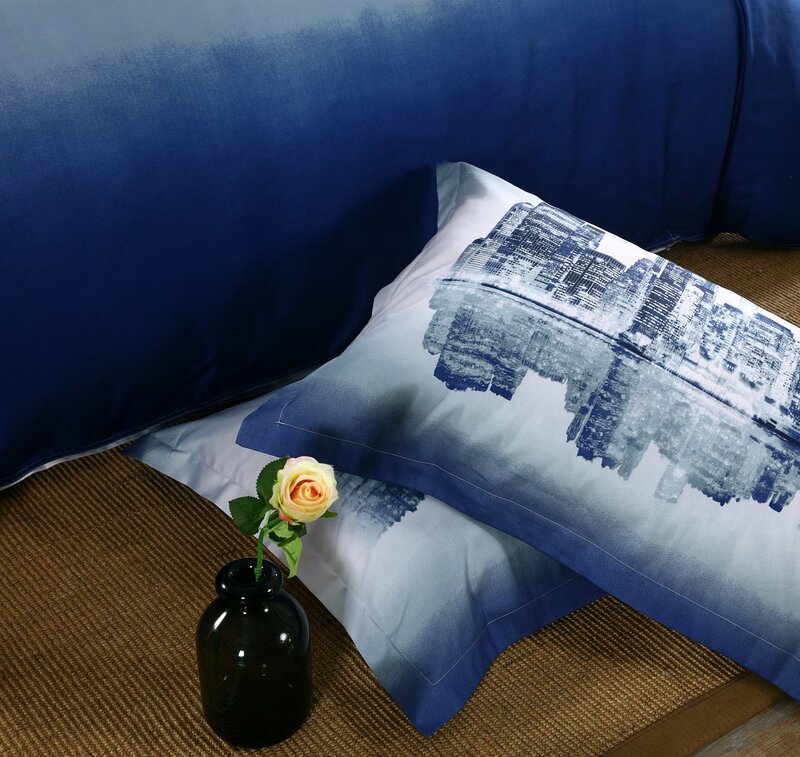 The highly unique city bedding set features a beautiful image of metropolis skyline at night. 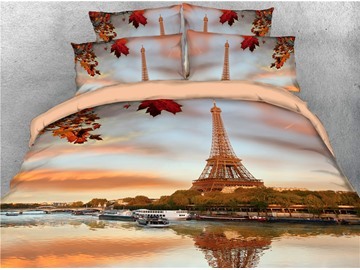 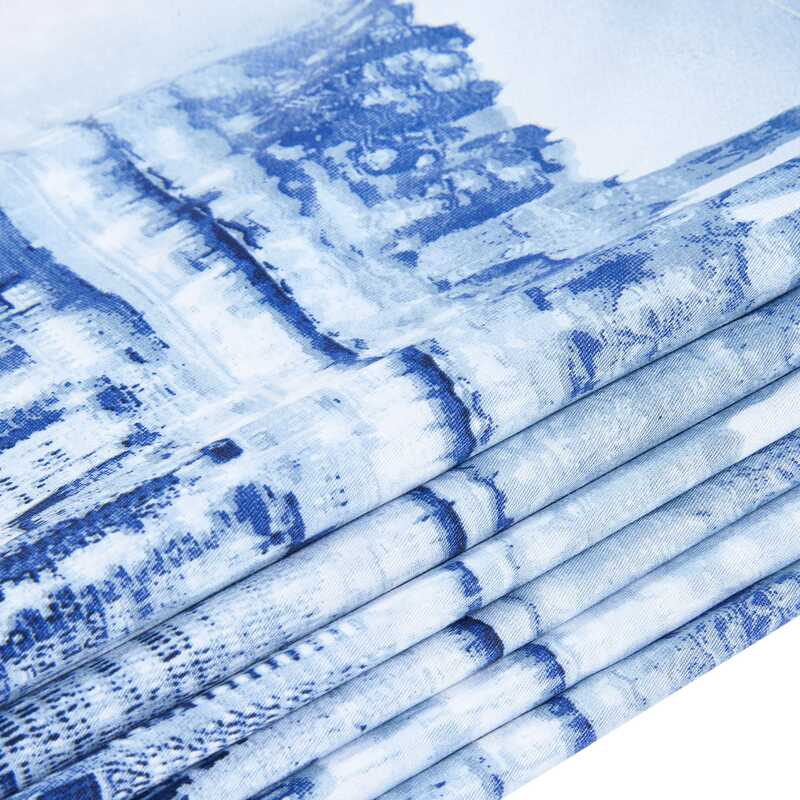 This stunning photographic 3D printed on extremely soft fiber makes a great decoration for your bedroom. 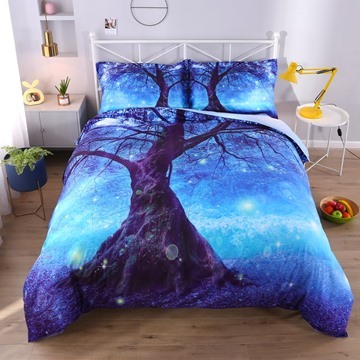 You should buy it for sure and wont be disappointed. 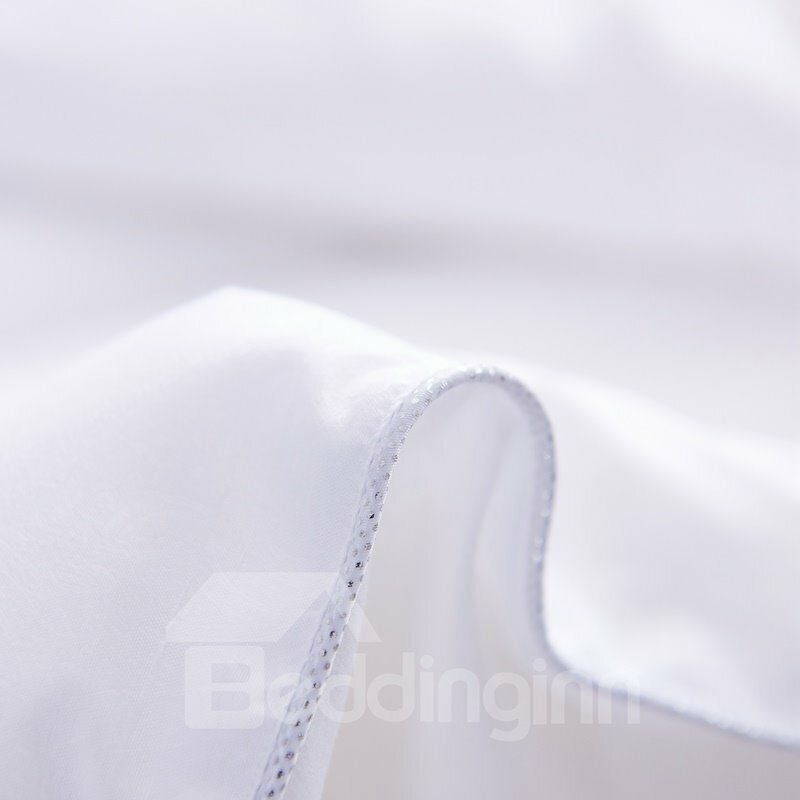 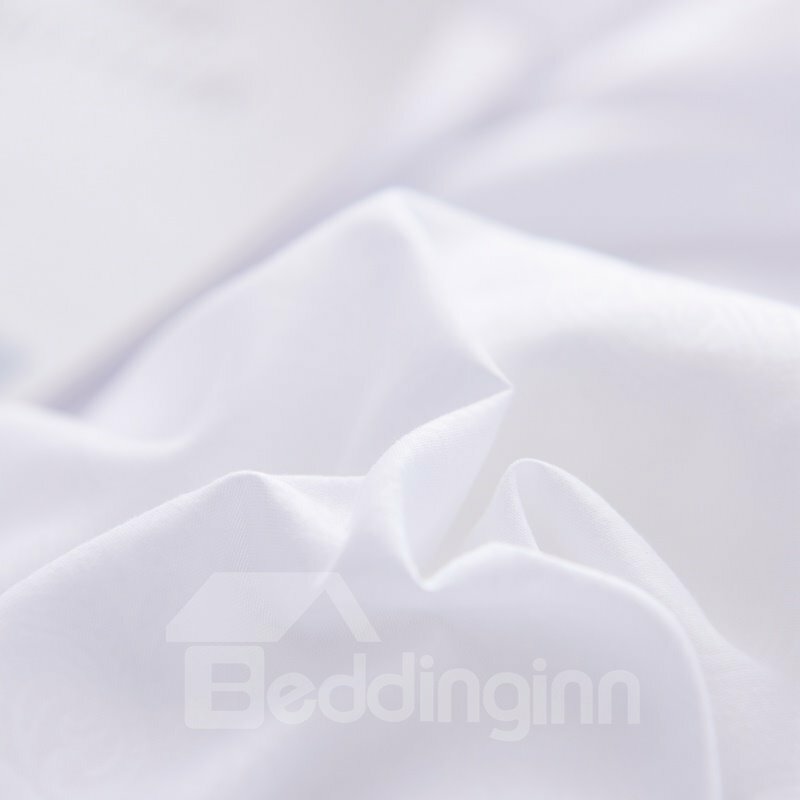 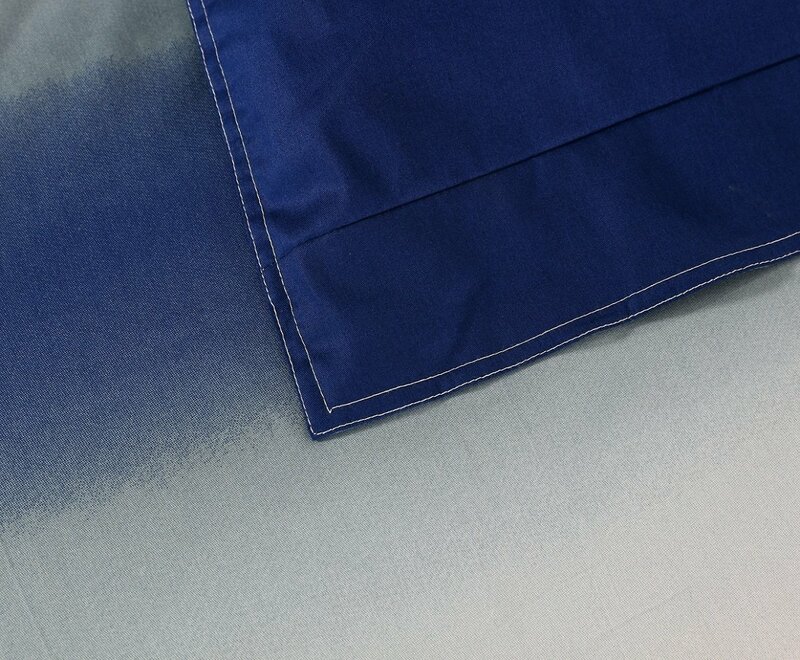 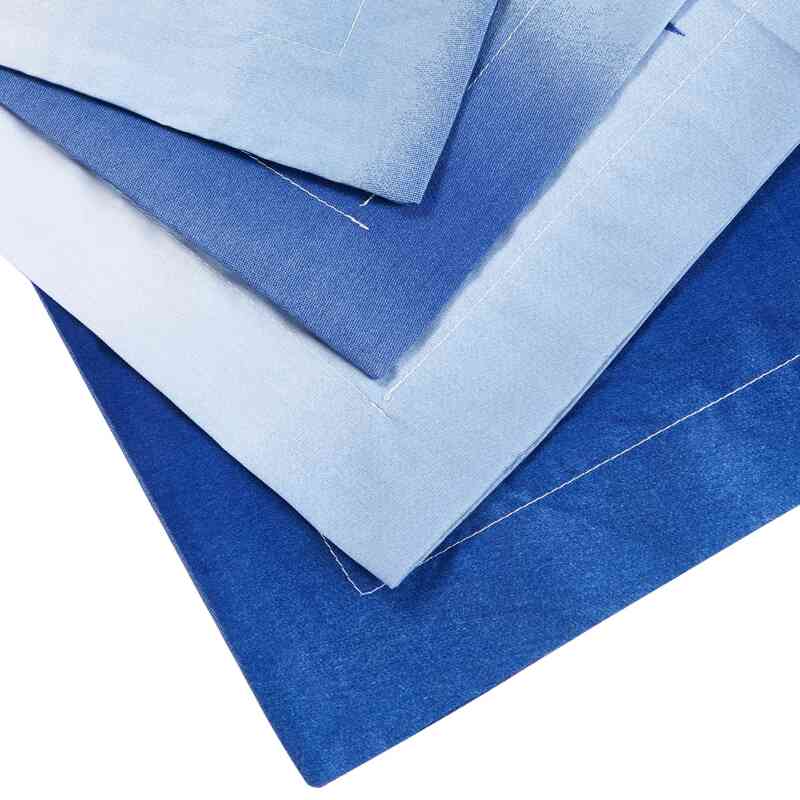 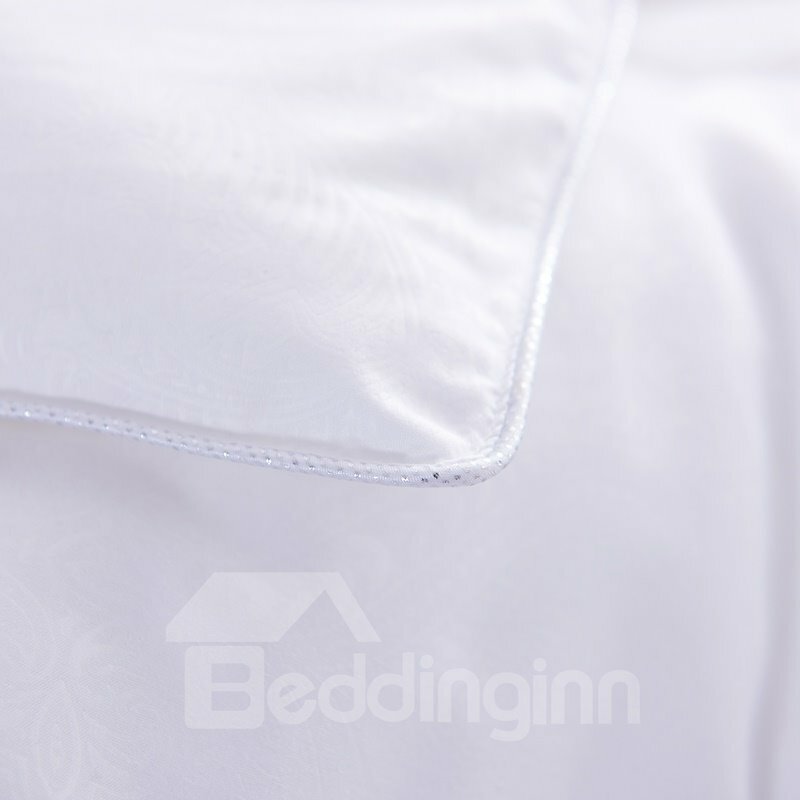 I ordered my sheets through Beddinginn and was very pleased with how quickly they arrived, how nice they were packaged and the quality of the sheets. 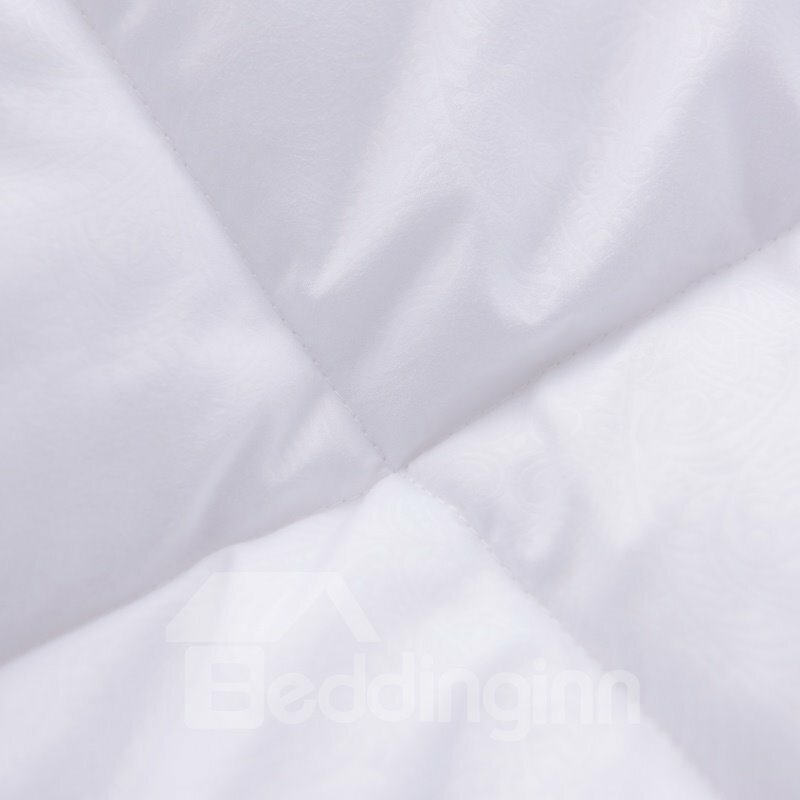 I have washed my sheets twice and they are still just as soft as they were when I opened the package. 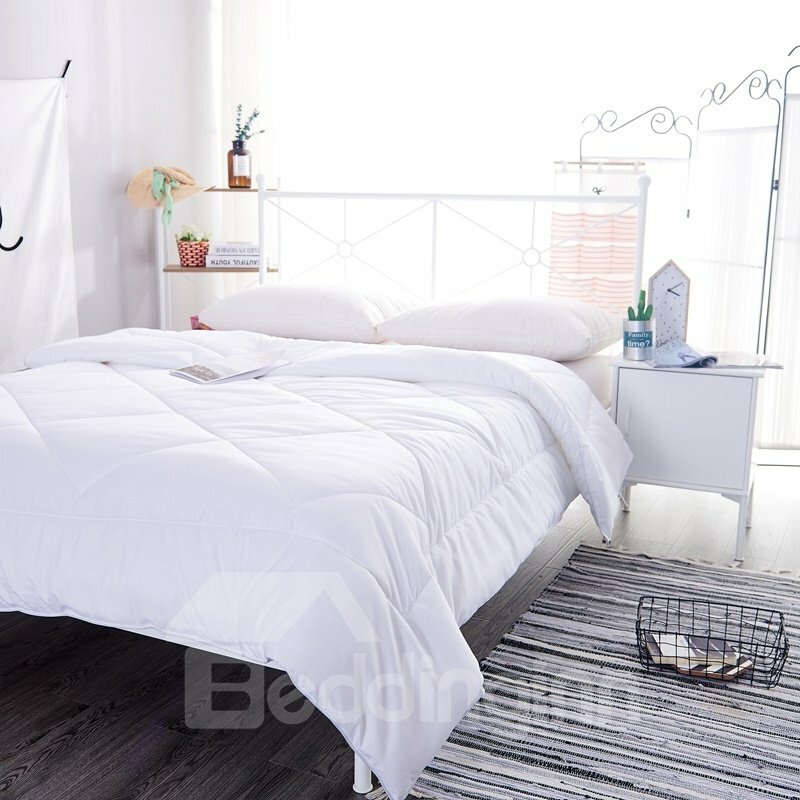 Great product.These sets are AMAZING!